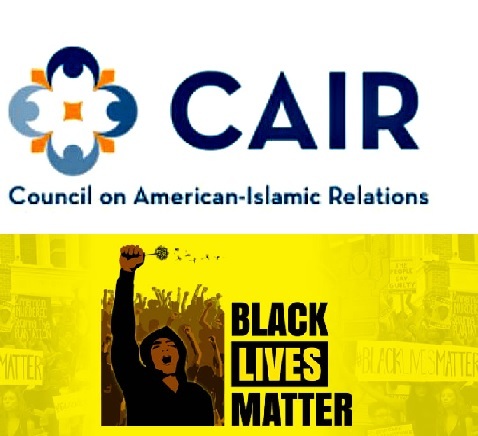 It should surprise no one that the Council on American-Islamic Relations (CAIR) has joined the Black Lives Matter movement. It is logical that CAIR, the unindicted co-conspirator in the prosecution of the Holy Land Foundation for providing support to the terrorist group Hamas, should join a group which has contributed to an atmosphere of violent incitement and hatred against police officers across the nation. While Islamic radicals seek to rid the world of heresies and of the infidels who practice them, leftists desire to purge society of the vices allegedly spawned by capitalism — those being racism, sexism, imperialism, and greed. Although their motivations are different, fundamentalist Islam and the radical political left are both devoted to totalitarianism, have a shared hatred of Western civilization and Judeo-Christian democracy and they are equally determined to extinguish liberty and subjugate the individual, either to Sharia or the state. 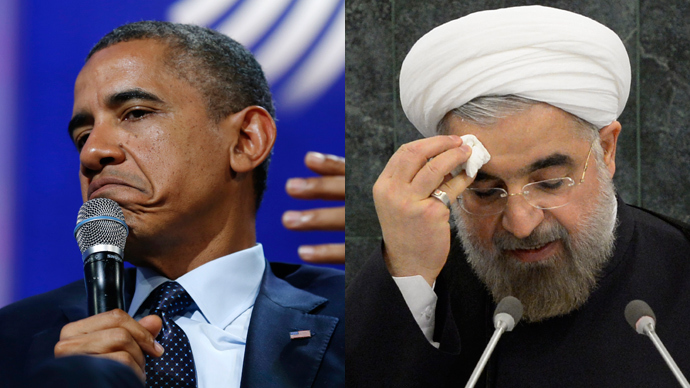 The current turmoil playing out every day on American streets and fomented by criminals and extremists, has been tolerated if not encouraged by the hands-off approach of Barack Obama, whose own radical leftist beliefs and his love of, if not strict adherence to Islam, could qualify him as the nation’s first Marxist Mahdi, eager to cleanse America of the “evils” perpetrated by capitalism and Judeo-Christianity. Societal division and social unrest are tactics used to destabilize and demoralize, to further fundamentally transform the country, which has already been undermined economically and culturally from within; of which, in no small part, is the deliberate, politically-motivated invasion of the United States by illegal immigrants and so-called Muslim refugees. This premeditated mass migration has several purposes including the dilution of U.S. nationalism i.e. “Americanism” through multiculturalism and to establish the demographics for a one-party state. In addition, the social and economic turmoil created by uncontrolled illegal immigration or undesirable legal immigration, like George Orwell’s “Nineteen Eighty-Four,” can generate an environment of perpetual crisis requiring growing government surveillance, sustained by state-sanctioned media, and all governed by a privileged and oppressive political elite led by a quasi-divine party leader who enjoys an intense cult of personality and considers personal liberty as a source of unhappiness. One could say that it represents the realization of Obama’s private fantasy, the fundamental transformation of America to a totalitarian state dominated by either mullahs or magistrates. In the 20th century, Germany and Russia were examples of major countries that succumbed to totalitarianism, largely because of economic and social chaos. In the German federal election of 1928, the Nazi Party garnered a mere 2.6% of the vote. Five years later, they controlled Germany. What happened? The Nazi message hadn’t changed, but the economic and social conditions in the country had, resulting in extreme political polarization and rampant street violence. Although subjected to many of the same economic and social strains of that era, the United States and Great Britain did not follow a similar path because both had long-standing democratic institutions and, more importantly, a populace with a sense of its own history and traditions. It has long been a goal of the left, now joined by American Islamists, to re-write U.S. history and re-interpret what it means to be an American, in order to produce low-information voters willing to submit to tyranny and a political-media- academic class willing to implement revisionism. The Common Core State Standards (CCSS), for example, a one-size-fits-all, top-down national education system, embraced by Democrats and big government Republicans alike, does just that, turning primary and secondary schools into re-education camps for leftist and Islamic indoctrination . The Islamo-Leftist educational agenda seeks to popularize theories specifically designed to weaken the foundations of Judeo-Christian democracy and to eradicate our cognitive ability to transmit to the next generation, the ideas and values upon which America was built. 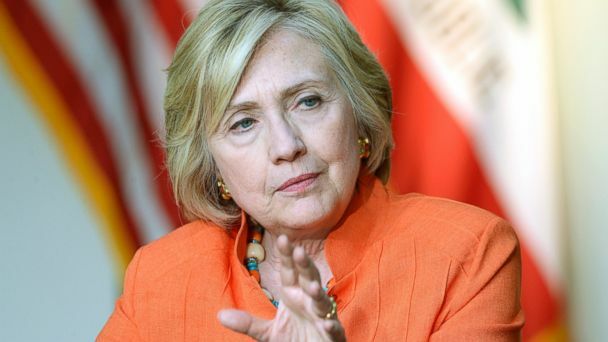 Much of the social chaos and extremism we are currently witnessing in the country is the product of a well-funded and well-organized anti-American, radical Islamo-leftist agenda – and an administration that enables rather than opposes the aims of our enemies. Lawrence Sellin, Ph.D. is a retired colonel with 29 years of service in the US Army Reserve and a veteran of Afghanistan and Iraq. Colonel Sellin is the author of "Restoring the Republic: Arguments for a Second American Revolution ". He receives email at lawrence.sellin@gmail.com.